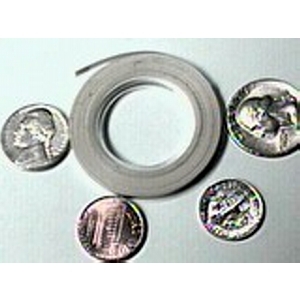 Cassette Splicing Tape - Tracer Technologies Inc.
1800 inches of 1/8" splicing tape. Never use scotch tape on your audio or videotape. Eventually a chemical reaction will cause the glue to melt down & leak to adjacent parts of the tape and damage it beyond repair.